rehabilitation or merely individual attention, one-on-ones are priceless. Set your own pace and achieve your goals safely. Whether you are brand new to the equipment or a veteran, we will get you the results you are looking for. With up to four clients, these sessions are personalized and fun. After your first three sessions, you can start a group with friends or we will help you make some new ones! Ideal if you need a special time slot or an individualized session. Private Yoga is perfect for kickstarting a newer practice or reigniting a new aspect of your current practice. Small group and family sessions available. Got pain? Got stress? Try a more holistic approach to renewed health. Individual assessments allow our yoga therapists to create tailored sessions that play a vital role in recovery from illness or injury, anxiety and depression. Set your own pace and achieve your goals safely. 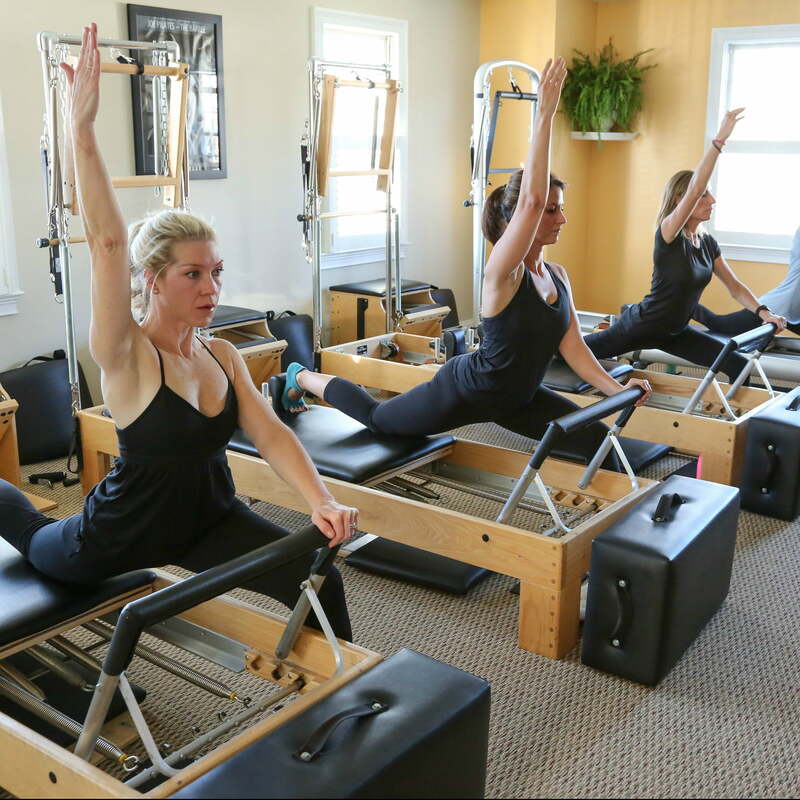 Brand new to the Pilates equipment or a veteran, we will make sure you get the results you are looking for. With up to four clients, these sessions are personalized and fun. After your 3 intro sessions, you can either start a group with friends or we will help you make some new ones! Ideal if you need a special time slot or an individualized session. Privates are also perfect for kickstarting a newer practice or reigniting a new limb of your current practice. Got pain? Got stress? Try a more holistic approach to renewed health. Individual intake and assessments allow our yoga therapists to create tailored sessions that play a vital role in recovery from illness or injury, anxiety and depression. 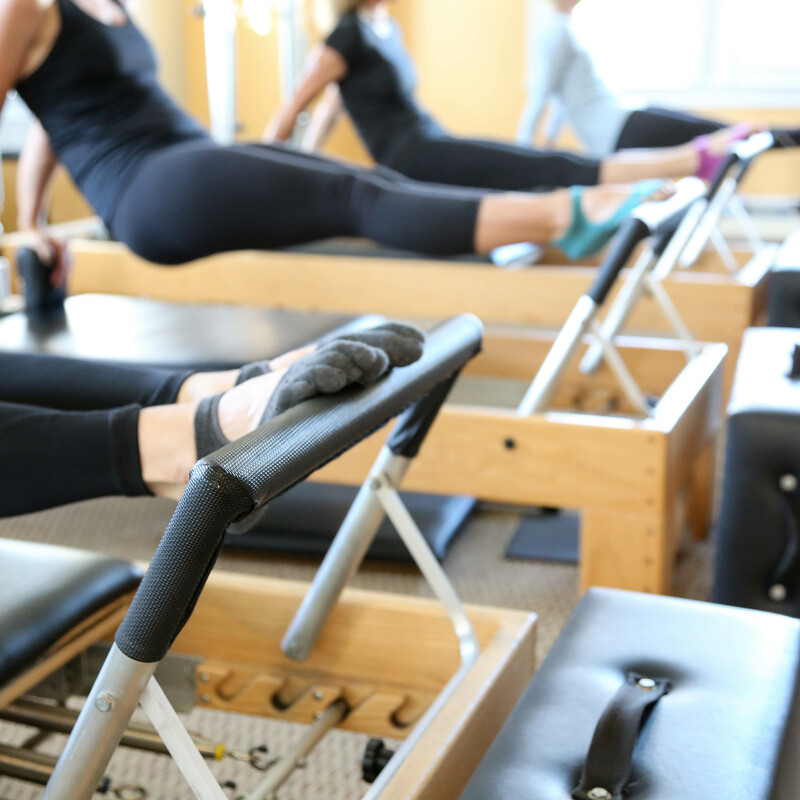 Have you every done Pilates on the equipment before? How long ago and for how long? What days are you most available? Please give us at least a 3 hour window for your most desired time. Can you share anything else about yourself that would be helpful for us to know?